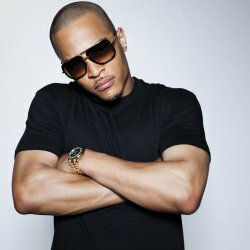 Lyrics for top songs by T.I. Slim Thug, Bun B, T.I. Kevin "Chocolate Droppa" Hart, Migos, T.I.